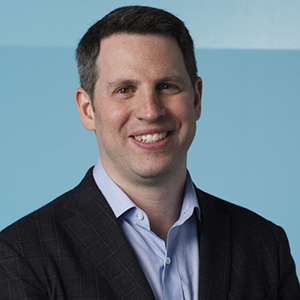 As President of Media & Marketplace at Zillow Group, Greg Schwartz leads sales, business and product strategy. He joined Zillow in 2007 and built the sales and revenue operations from the ground up. Schwartz has focused on providing more structured and integrated customer experiences. He recently oversaw the launch of Best of Zillow, a data-driven system that gives agents insight into home shoppers’ journeys. Consumers can provide real-time anonymous feedback so that Zillow staff can learn which behaviors drive success and which don’t. The new scoring system will be used to reward and promote exceptional agents with high rates of customer satisfaction. Schwartz built the Zillow sales and revenue operations from the ground up and also played a large role in the launch of the Zillow Offers program. 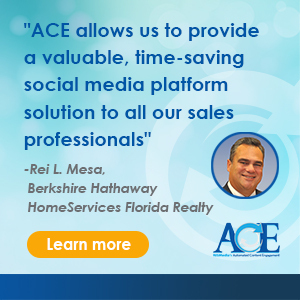 Earlier this year, the company rolled out a new Premier Agent program that focuses on live introductions between agents and home shoppers in real-time. 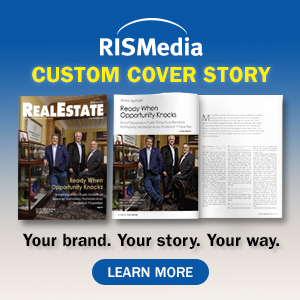 This has enabled home shoppers to connect with an agent 97 percent of the time, which makes them three to four times more likely to work with that agent. Schwartz also played a large role in the launch of the Zillow Offers program. Through this and Premier Agent, Zillow is working to bring more transparency and control to homebuyers. Schwartz believes that the key to success and happiness is living the life that is right for you, not the life that others believe you should live, and quotes Steve Jobs: "Your time is limited, so don't waste it living someone else’s life. Don't be trapped by dogma—which is living with the results of other people's thinking."